Timber Sycamore was a classified weapons supply and training program run by the United States Central Intelligence Agency (CIA) and supported by various Arab intelligence services, most notably that of Saudi Arabia. The program is the proverbial tip of the iceberg. 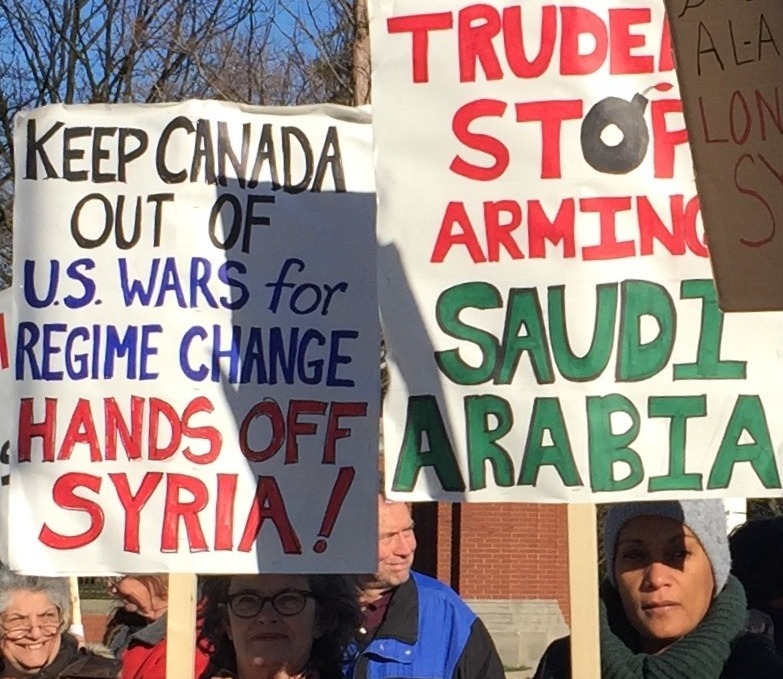 It is further evidence that the United States and/or any of its collaborators and accessories including the Canadian government, with its proxy support, training and arms programs in Kurdistan, Jordan, Israel and Saudi Arabia, are guilty of crimes against humanity through aggression against the Syrian Arab Republic, a sovereign country. 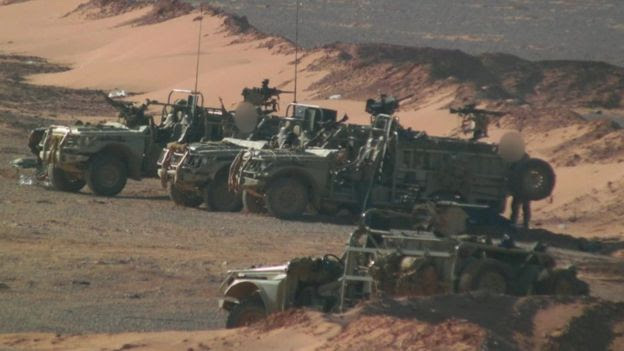 The use of proxy mercenary armies camouflaged by a fictitious “civil war,” according to the Obama Doctrine, masks the identities of their sponsors. It cannot hide them however, nor their aggression, from the light of day nor the reaches of international law. The claims that the U.S. and its NATO and GCC allies seek a political solution in the name of high ideals are duplicitous and self-serving. 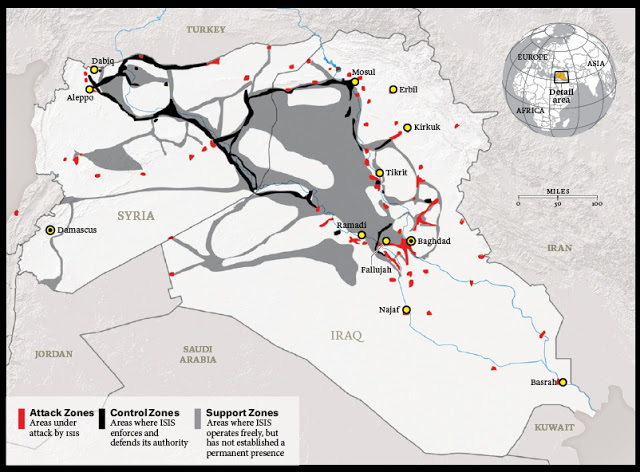 The U.S. military build-up in Iraq and Syria that the U.S. is leading is a smokescreen for regime change and war operations in Southwest Asia that target Syria, Iran, and their regional allies, writes Mahdi Darius Nazemroaya, author of The Globalization of NATO. “The U.S. has been using parallel tracks of engaging these players while it continues to build-up the means for war and regime change. This is why mission creep is setting in and the U.S., along with Canada and France, has been bombing Syria and its infrastructure under the pretext of bombing ISIL/ISIS. The fact that the U.S. and its allies are engaging with Iran or Syria is only a repeat of the scenario of what happened to the Libyan Arab Jamahiriya; while the U.S. engaged with Muammar Qaddafi, it built-up the means for regime change against him. This informative article is from WIKIPEDIA with this introduction and most photos, graphics and captions added by TS. Thousands Syrian rebel fighters trained and equipped by U.S., U.K. and Arab governments in an effort to topple the Syrian government. Delivery of thousands of tons of weaponry worth billions of U.S. dollars. Timber Sycamore was a classified weapons supply and training program run by the United States Central Intelligence Agency(CIA) and supported by various Arab intelligence services, most notably that of Saudi Arabia. In July 2017, U.S. officials stated that Timber Sycamore would be phased out, with funds possibly redirected to fighting the Islamic State of Iraq and the Levant (ISIL), or to offering rebel forces defensive capabilities. 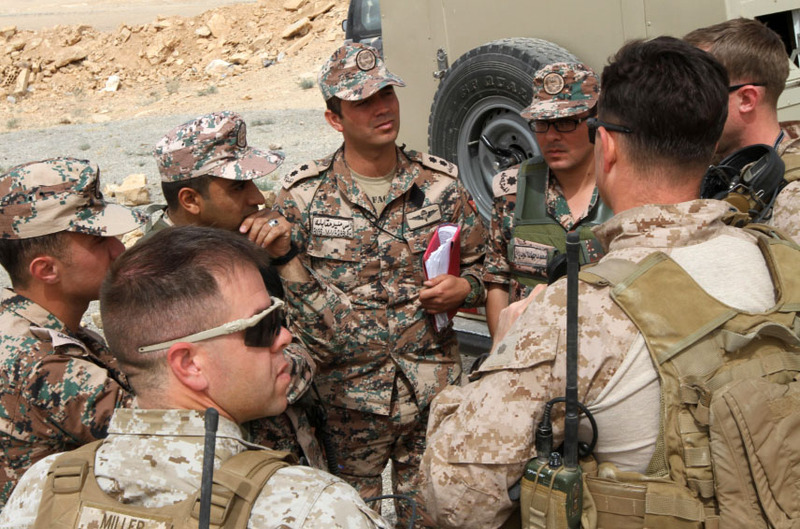 US Marines and Jordanian Army soldiers collaborate in Amman, Jordan. CIA director David Petraeus first proposed a covert program of arming and training rebels in the summer of 2012. Initially President Obama rejected the proposal, but later agreed, partially due to lobbying by foreign leaders, including from King Abdullah II of Jordan and Israeli Prime Minister Benjamin Netanyahu. Timber Sycamore began in late 2012 or early 2013, and is similar to other Pentagon or CIA-run weapons routing and training programs that were established in previous decades to support foreign rebel forces. Greg Miller and Adam Entous of The Washington Post stated that “The operation has served as the centerpiece of the U.S. strategy to press Syrian President Bashar al-Assad to step aside.” The program’s principal backers are the United States and Saudi Arabia, but it is also supported by other regional Arab governments, and by the United Kingdom. While Saudi Arabia provides more money and weaponry, the United States leads training in military equipment. The program is based in Jordan, due to that country’s proximity to the battlefields in Syria. According to The New York Times, the program initially allowed U.S. forces to train Syrian rebels in use of military equipment, but not to directly provide the equipment itself. A few months after its creation, it was amended to allow the CIA to both train and equip rebel forces. Salon.com reports that Saudi Arabia has provided billions of dollars in military equipment, and covert financing of rebel forces has also been provided by Qatar, Turkey and Jordan. 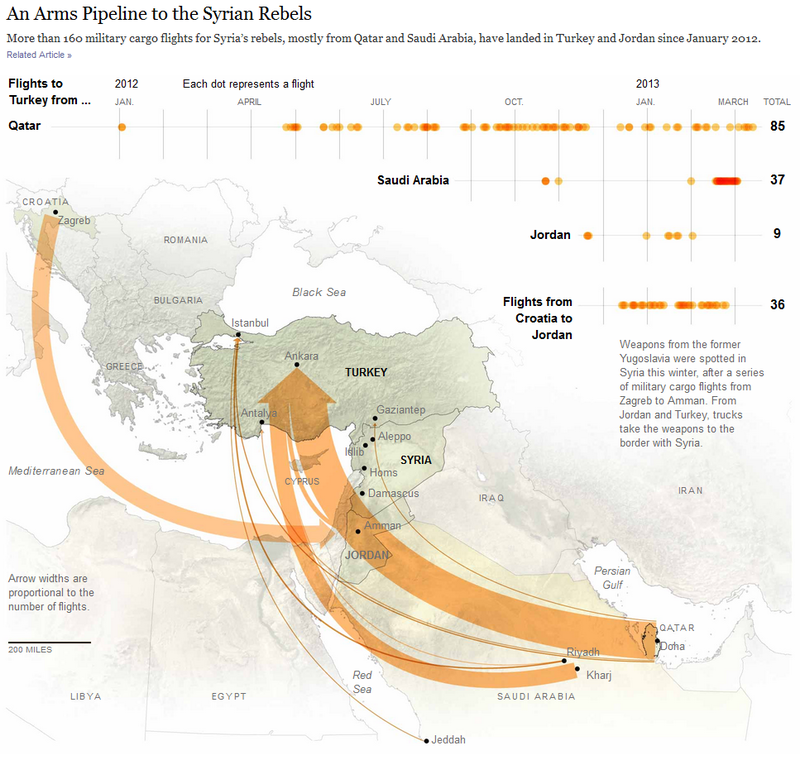 Saudi Arabia, Qatar, Turkey and the CIA smuggled thousands of weapons and millions of ammunition rounds to Syrian rebels in 2012 before the program’s launch. A classified U.S. State Department cable signed by Secretary of State Hillary Clinton reported that Saudi donors were a major support for Sunni militant forces globally, and some American officials worried that rebels being supported had ties to Al Qaeda. The existence of Timber Sycamore was revealed by The New York Times and Al Jazeera shortly after Jane’s Defence Weekly reported, in late 2015, that the US Federal Business Opportunities website was soliciting contracts to ship thousands of tons of weapons from Eastern Europe to Taşucu, Turkey and Aqaba, Jordan. US arms, just north east of Lattakia: “But when a corporal dragged a sack load of missile parts into a room in this Syrian hill-top fortress, it contained some fascinating evidence of the rebel armoury. 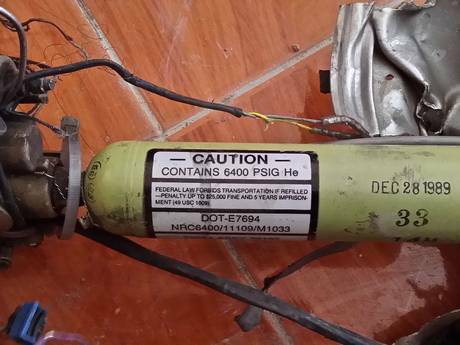 Most missiles fragment into thousands of pieces on detonation but just over a month ago – on 26 September – a guided missile exploded deep beneath sand and earth and the fragments clearly show the name of its American arms manufacturer, circuit boards and the coding of the weapon.” | Robert Fisk, The Independent, November 2, 2014. 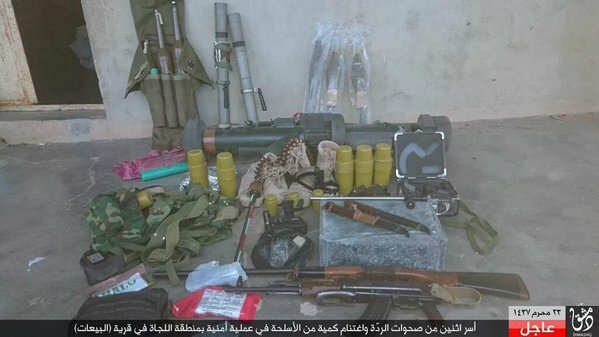 Timber Sycamore is run by the Military Operations Command (MOC) in Amman and provides Kalashnikov assault rifles, mortars, rocket-propelled grenades, anti-tank guided missiles, night vision goggles, pickup trucks, and other weapons to prospective Syrian rebel forces. Many of the weapons are purchased in the Balkans or other locations in Eastern Europe, and then routed to Syrian rebel forces and training camps by Jordanian security services. CIA paramilitary operatives then train Syrian rebels in use of the weaponry. According to The Daily Beast there are approximately 50 vetted rebel groups fighting in Syria that have received weapons or training through the program since late 2012, though the exact number is not known. Timber Sycamore is distinct from another, discontinued Pentagon program established to train Syrian rebel forces to fight against the Islamic State of Iraq and the Levant(ISIL). U.S.-backed rebels often fought alongside al-Qaeda‘s al-Nusra Front, and some of the U.S. supplied weapons ended up in the hands of the al-Nusra Front, which had been a major concern of the Obama administration when the program was first proposed. The program remains classified, and many details about the program remain unknown, including the total amount of support, the range of weapons transferred, the depth of training provided, the types of U.S. trainers involved, and the exact rebel groups being supported. 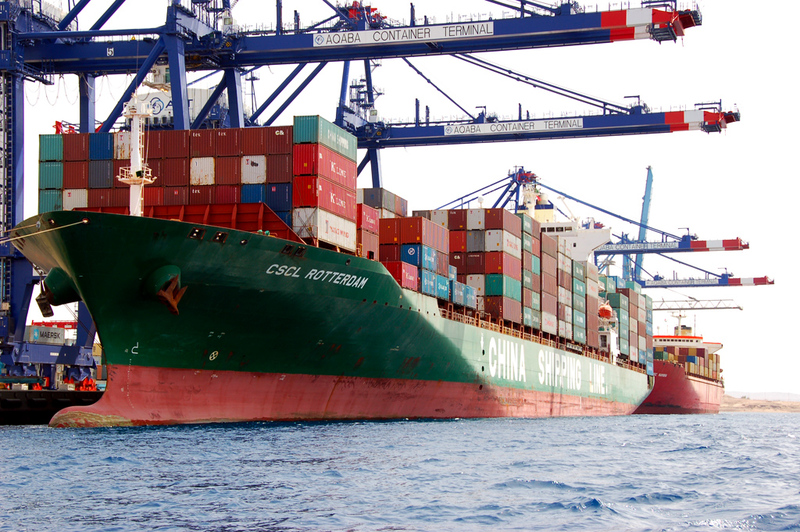 However, The Canberra Times reported that two thousand tons of Soviet era weapons were delivered to Aqaba as recently as April 2016. According to American and Jordanian officials, weapons shipped into Jordan by the CIA and Saudi Arabia were routinely stolen by Jordanian intelligence officials in the General Intelligence Directorate (Jordan) and sold on the black market. The magnitude of the theft amounted to millions of dollars, and FBI officials state that some of the stolen weapons were later used to kill two American contractors, two Jordanians and one South African at a police training station in Jordan. Arms received via Timber Sycamore have flooded Middle Eastern black markets with heavy weaponry. Jordanian officials state that Jordanian intelligence officers who stole the program’s weapons used the profits to purchase luxury items, with knowledge of superior officers. The thefts were halted after months of complaints by the American and Saudi governments, the program’s main backers. According to Jordanian officials, several intelligence officers were fired, but their profits were not confiscated. (In Jordan, the General Intelligence Directorate is second only to the monarchy in power and prestige.) Jordan’s minister for state and media affairs Mohammad Al-Momani stated that the allegations were incorrect. Prior to the Syrian Civil War, southern Syria and northern Jordan were a conduit for other smuggling operations. The advent of the war transformed the region into a center for smuggling weapons, and the more formal support provided by Timber Sycamore only intensified the scale of smuggling operations on the border. Major smuggling centers include bazaars established at Ma’an in southern Jordan, Sabah near Amman, and in the Jordan River Valley. 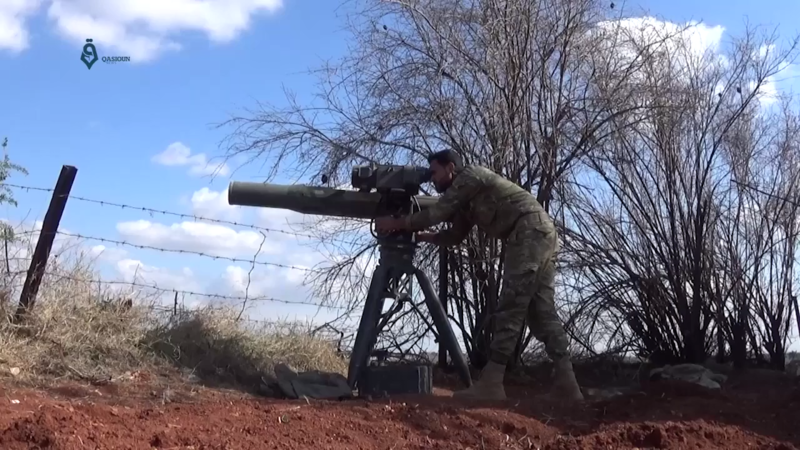 French APILAS rocket launcher supplied to Syria rebels “falls into hands” of ISIS, November 2015. Photo is from Deraa, Southern Syria, near the border with Jordan. An investigation by journalists Phil Sands and Suha Maayeh revealed that rebels supplied with weapons from the Amman MOC sold a portion of them to local arms dealers, often to raise cash to pay additional fighters. Some MOC-supplied weapons were sold to Bedouin traders referred to locally as “The Birds” in Lejat, a volcanic plain northeast of Daraa, Syria. According to rebel forces, the Bedouins would then trade the weapons to ISIL, who would place orders using the encrypted WhatsApp messaging service. Two rebel commanders, and a United Kingdom weapons monitoring organization, maintain that MOC-supplied weapons have made their way to ISIL forces. A 2017 study by Conflict Armament Research found that external support for anti-Assad Syrian rebels “significantly augmented the quantity and quality of weapons available to [ISIL] forces,” including “anti-tank weapons purchased by the United States that ended up in possession of the Islamic State within two months of leaving the factory.” However, the study found no instance in which U.S. arms supplied to the Kurdish– and Arab–led Syrian Democratic Forces (SDF) to fight ISIL ended up in ISIL’s arsenal. In July 2017, anonymous officials stated that President Donald Trump, in consultation with National Security Adviser H. R. McMaster and CIA Director Mike Pompeo, had decided to phase out support for anti-Assad Syrian rebel forces, possibly redirecting resources to fighting ISIL, to offering rebel forces defensive capabilities, or to other operations in the region. The officials said that the decision was made prior to Trump’s participation in the G-20 summit and July 7 meeting with Russian president Vladimir Putin. 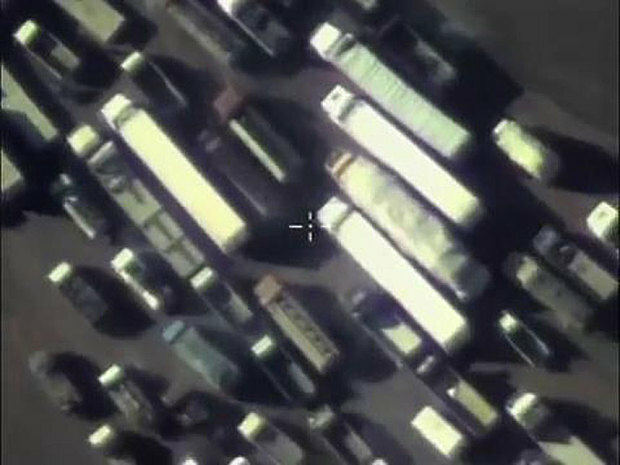 Several officials characterized the decision as a “major concession” to Russia, with one remarking: “Putin won in Syria.” However, another official stated that ending the program was not a major concession due to Assad’s recent victories in the Syrian Civil War, but rather “a signal to Putin that the administration wants to improve ties to Russia.” Some members of the Obama administration reportedly had wished to scrap the program because some rebels armed and trained by the program had joined ISIL and related groups. A related U.S. military program to arm, train, and support the SDF fighting ISIL with airstrikes will continue. 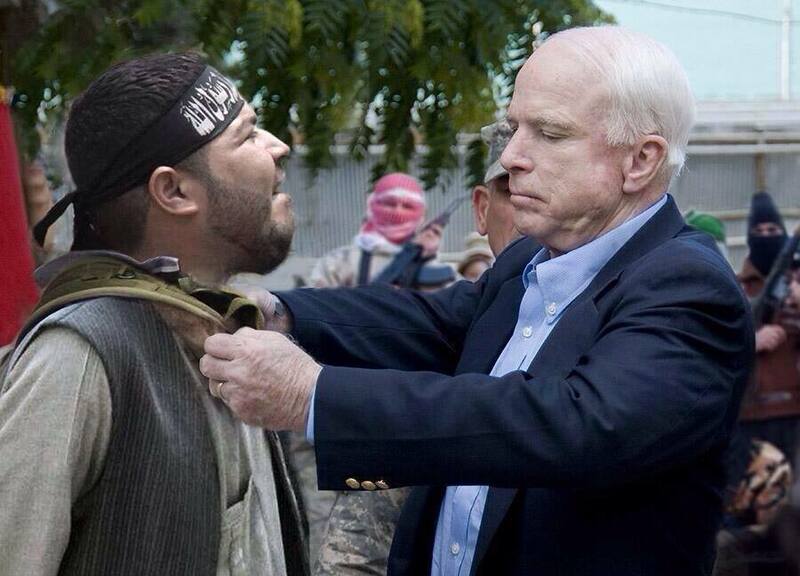 The general decorates the Jabhat al-Nusra terrorists, a well-known affiliate of al-Qaeda – inside Syria. On May 26, 2013 US Sen. McCain, head of the armed forces committee, made an illegal trip inside Syria from Turkey to allegedly meet with then commander of the FSA, Gen. Salim Idriss and others. It came precisely when the Syrian Arab Army was making steady advances against the terrorists. 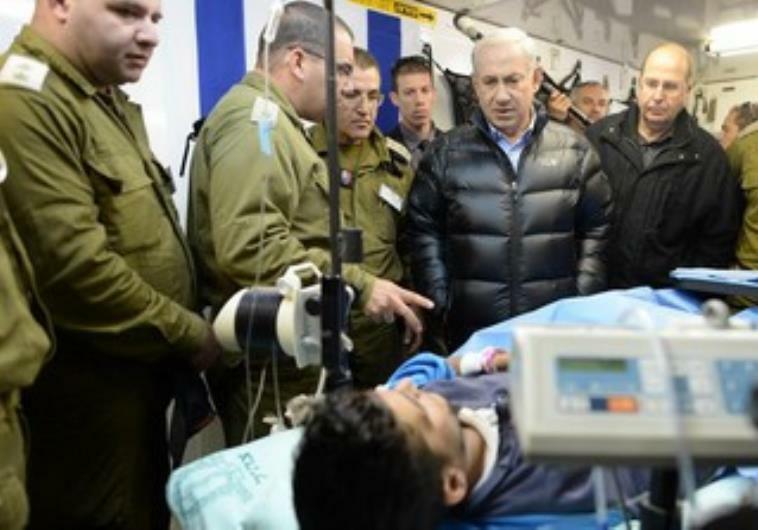 The trip was made with the assistance of the U.S. State Department and designed to boost the sagging morale of the foreign-organized and funded terrorist forces. But look whom he actually met with. McCain also met with insurgents in Turkey. The photo was actually distributed by McCain’s office. According to Rachel Marsden writing for The Baltimore Sun, the CIA and Saudi Arabia intended for Timber Sycamore to allow independent military forces to drive out Assad, install a Syrian leader friendly to U.S., Saudi and Qatari interests, and weaken Russia’s influence in the Middle East. Reporter Paul Malone wrote that weapons delivered by Timber Sycamore might be acquired by al-Qaeda in Syria, comparing the program to CIA support for the Afghan mujahideen, or American weaponry being seized by ISIL in 2014 in Mosul, Iraq. The International Business Times of Italy has written that corrupt Jordanian intelligence officials facilitated weapons trafficking that supported the Iraqi insurgency after the U.S.-led 2003 invasion of Iraq. For this reason, according to the paper, the Obama administration was reluctant to approve Timber Sycamore and debated a year before doing so. In Il Giornale, Fausto Biloslavo has reported that despite the program’s secrecy, U.S. Vice President Joe Biden was photographed at the center of Zarqa in March 2015. Former CIA analyst and Brookings Institution fellow Bruce Riedel has stated that Saudi support for the program has given Saudi Arabia greater say over American policy in the Syrian Civil War. Iran–Contra affair,S. arms sales to Iran to support Contras. United States support for Iraq during the Iran–Iraq war. Safari Club,anti-communist Middle East clandestine operations group during the Cold War. Allegations of United States support for the Khmer Rougeduring the Cambodian–Vietnamese War. ^ Jump up to:ab c d e f g h i Mazzetti, Mark; Younes, Ali (26 June 2016). “C.I.A. Arms for Syrian Rebels Supplied Black Market, Officials Say”. New York Times. Retrieved 20 September 2016. ^ Jump up to:ab c d Barrile, Andrea (28 June 2016). “Che fine fanno le armi USA ai ribelli siriani?”. International Business Times Italy. ^ Jump up to:ab c d e Mazzetti, Mark; Apuzzo, Matt (23 January 2016). “U.S. Relies Heavily on Saudi Money to Support Syrian Rebels”. The New York Times. Retrieved 20 September 2016. Jump up^Hersh, Seymour (2016-01-07). “Military to Military”. London Review of Books. Retrieved 2017-07-20. ^ Jump up to:ab Jeremy Binnie, Neil Gibson (8 April 2016). 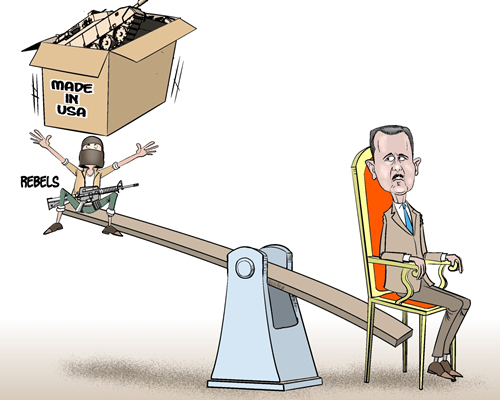 “US arms shipment to Syrian rebels detailed”. Jane’s Defence Weekly. IHS. Archived from the original on 5 December 2016. ^ Jump up to:ab c d Jaffe, Greg; Entous, Adam (19 July 2017). “Trump ends covert CIA program to arm anti-Assad rebels in Syria, a move sought by Moscow”. The Washington Post. Retrieved 20 July 2017. ^ Jump up to:ab c Ignatius, David (2017-07-20). “What the demise of the CIA’s anti-Assad program means”. The Washington Post. Retrieved 2017-07-23. Ali Watkins (21 July 2017). “Top general confirms end to secret U.S. program in Syria”. Politico. Retrieved 20 July 2017. ^ Jump up to:ab c d Mark Mazzetti, Adam Goldman, Michael S. Schmidt (2 August 2017). “Behind the Sudden Death of a Billion Secret C.I.A. War in Syria”. New York Times. Retrieved 28 August 2017. ^ Jump up to:abLister, Charles (7 June 2016). “Al Qaeda Reaps Rewards of U.S. Policy Failures on Syria”. The Daily Beast. Retrieved 20 September 2016. Jump up^Chivers, C. J.; Schmitt, Eric (25 February 2013). 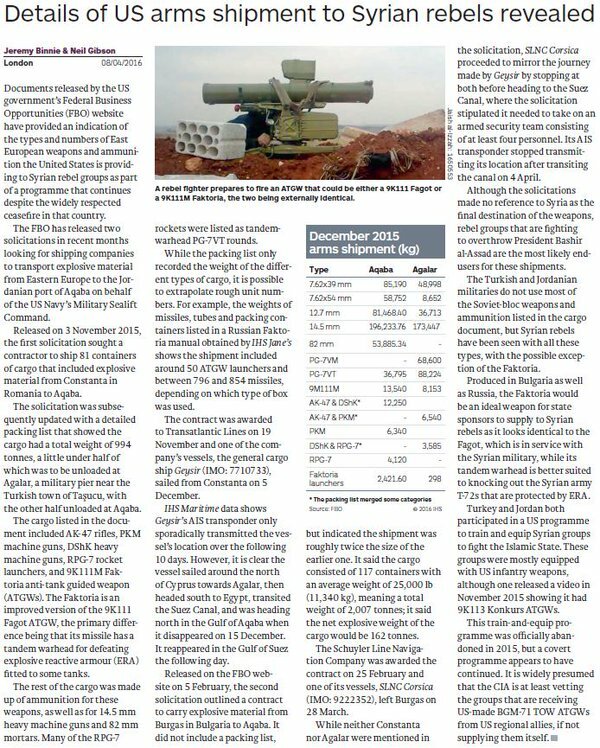 “Saudis Step Up Help for Rebels in Syria With Croatian Arms”. The New York Times. Retrieved 18 December 2016. ^ Jump up to:abc Malone, Paul (10 July 2016). “Save us from the Dr Strangeloves”. Canberra Times. Retrieved 21 September 2016. ^ Jump up to:ab”Jordanian officials sold CIA-supplied weapons to arms dealers: report”. Pakistan Today. 27 June 2016. Jump up^Shear, Michael; Cooper, Helene; Schmitt, Eric (9 October 2015). “Obama Administration Ends Effort to Train Syrians to Combat ISIS”. The New York Times. Retrieved 20 September 2016. ^ Jump up to:abc Arutz Sheva Staff (28 June 2016). “Report: CIA weapons for Syrian rebels sold to arms dealers”. Arutz Sheva. ^ Jump up to:ab c d Zero Hedge (28 June 2016). “Jordanian Intelligence Has Been Stealing US Arms Intended For Syrian Rebels”. Phil’s Stock World. Retrieved 22 September 2016. ^ Jump up to:ab c d Biloslavo, Fausto (28 March 2016). “Finite sul mercato nero le armi che la Cia ha dato ai ribelli siriani”. Il Giornale. Retrieved 22 September 2016. Jump up^Michaels, Jim (2017-12-14). “The U.S. bought weapons for Syrian rebels — and some wound up in the hands of ISIS terrorists”. USA Today. Retrieved 2017-12-14. ^ Jump up to:ab Walcott, John (19 July 2017). “Trump ends CIA arms support for anti-Assad Syria rebels: U.S. officials”. Reuters. Reuters. Retrieved 20 July 2017. Jump up^Marsden, Rachel (18 April 2016). “Russia and America should unite against Saudi-China alliance”. The Baltimore Sun. Retrieved 20 September 2016. Jump up^McKirdy, Euan; Smith–Spark, Laura (2017-07-20). “CIA no longer arming anti-Assad rebels, Washington Post reports”. CNN. Retrieved 2017-07-21. Jump up^Joscelyn, Thomas (2017-08-07). “Trump Got This One Right”. The Weekly Standard. Retrieved 2017-07-31. Jump up^Abrams, Max; Glaser, John (2017-12-10). 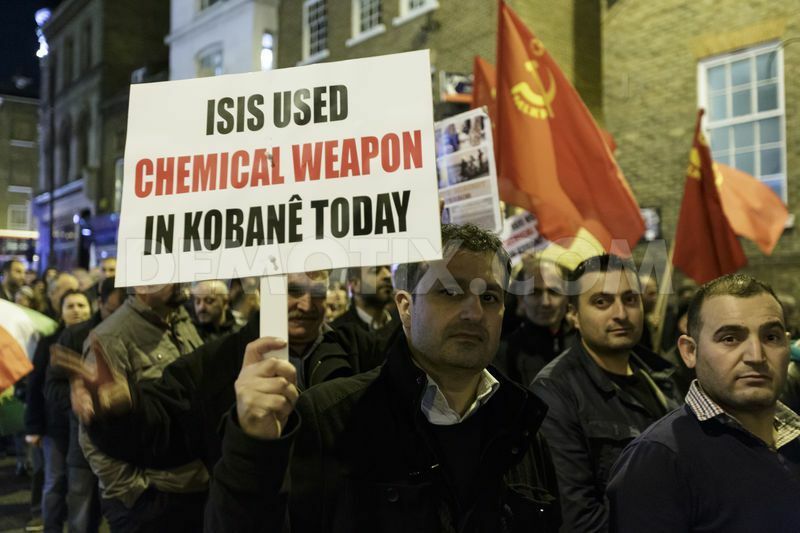 “The pundits were wrong about Assad and the Islamic State. As usual, they’re not willing to admit it”. Los Angeles Times. Retrieved 2017-12-11. Jump up^Haas 1991, pp. 17, 28–29.